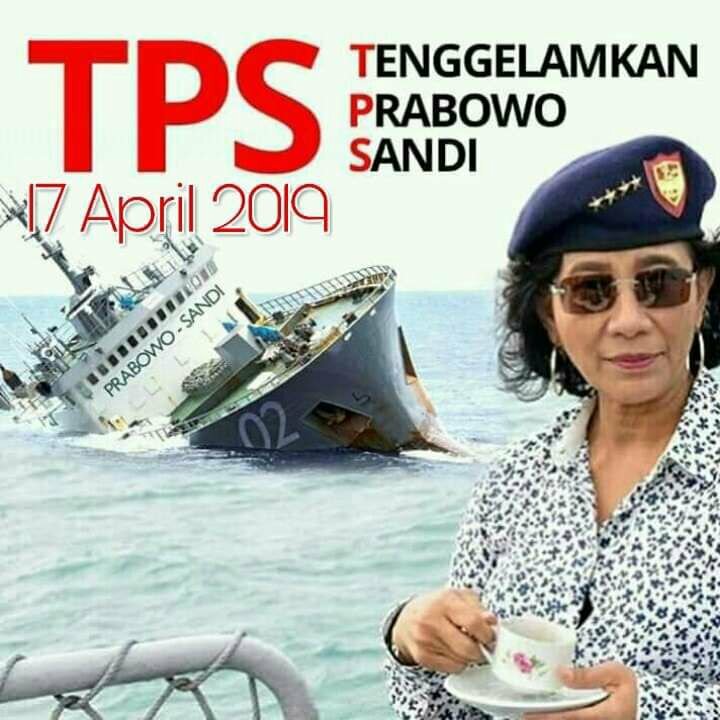 TPS ANTI PRABOWO SANDI. . HD Wallpaper and background images in the Indonesia club.